Chris Gegg counsels clients with regard to procuring, protecting, licensing, enforcing and defending intellectual property rights. Mr. Gegg's experience includes patent and copyright matters related to computer networks, hardware and software, as well as the electrical, mechanical, optical and business method arts. His practice involves extensive design patent and utility patent preparation and prosecution, patent infringement and patent validity matters. 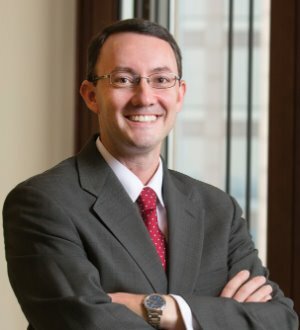 He also works on intellectual property transactional matters, including outsourcing and licensing agreements involving computer and Internet technologies and due diligence intellectual property investigations related to acquisitions of companies and patent portfolios. Mr. Gegg has been recognized as one of The Best Lawyers in America.